Family budgeting can be difficult or at least it may appear that way which is why some families have an aversion to setting it up. Or you may just feel like you can’t live within the restrictions of a budget. In reality, a budget can be one of the more financially freeing things that you can do for yourself or your family. One issue though that some families run into is a good system for tracking expenses for a family budget. Maybe you just like to keep receipts or maybe you have a piece of paper to write things down on. 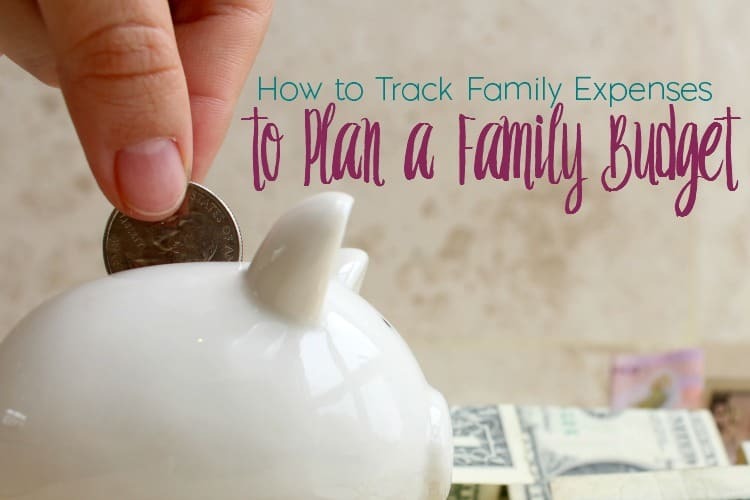 Whatever the case may be, having a system for tracking family expenses and income is crucial for creating a family budget. Budgeting your monthly expenses in order to get the greatest return on your income (and perhaps, even put aside some for saving!) doesn’t have to be extremely hard. Various budgeting programs are available for use. Money management programs provide you with a usual package that allows you to enter your cash inflows and outflows, categorizes your expenditures, and at times, presents to you analysis of your spending behavior. Through these programs you can also input the various payments you have to make monthly, and subsequently track if you’ve paid your dues on time. Moreover, some programs also offer you a tax form draft that will help you make sure you’re not missing out on any dues or any deductibles, for that matter. 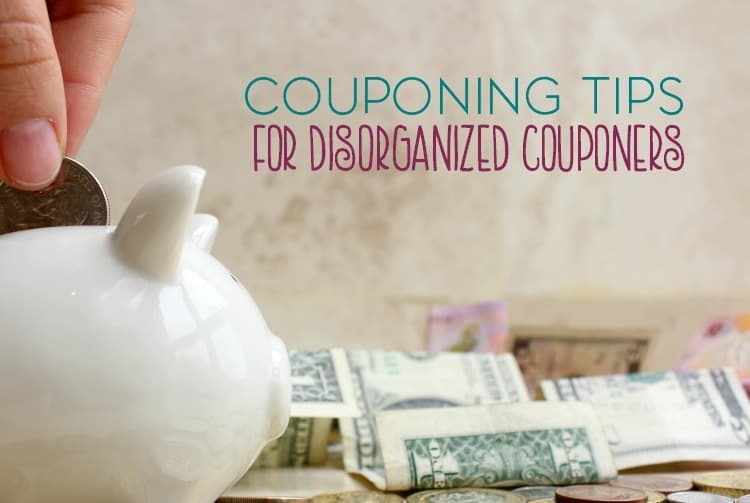 Another budgeting tool that you can utilize are coupons. Various stores and magazines contain coupons that you can use to get discounts on various products. Should there be a need to purchase a particular product for which you have a coupon for, you will end up saving a fraction of what you might have had to spend on a regular purchase. Lists—whether on a piece of paper, on your cellular phone, or on your personal digital assistant (PDA) will help you keep focused on what you have to buy, and in effect, keep track of the purchases you make. A classic example is your regular grocery trip. Prior to making the trip, plan out the week’s entire menu and identify what food items and materials you need to purchase that are unavailable in your pantry. Then, make a list of other household items that you’ve run out of (or are eventually going to run out of before you can make the next trip to the grocery). Armed with these lists, you can go to the grocery and know exactly where to go and what you’re going to buy. Without these lists, you will walk idly along aisles, and will likely pick up various food items that you won’t likely need in the immediate future, or already have at home. A filing system is perhaps one of the best budgeting tools you can have in your home. With simple, labeled file folders, you can put together your bills, your receipts, and whatever bank documents are issued to you when you save or pay. By putting together your bills, your credit card receipts, and the like, you are able to keep track of how much you owe and when your payments are due. Effective budgeting tools are those that best address your needs as a consumer. Create your own budgeting tool or find a program to do it for you—just make sure it suits your lifestyle. Another solution for tracking your expenses to plan your budget is my free family expenses and income spreadsheet. By subscribing, you will join the free Content Club where you can download this and other resources for free. You will also have the option of receiving a FREE eCourse on budgeting. 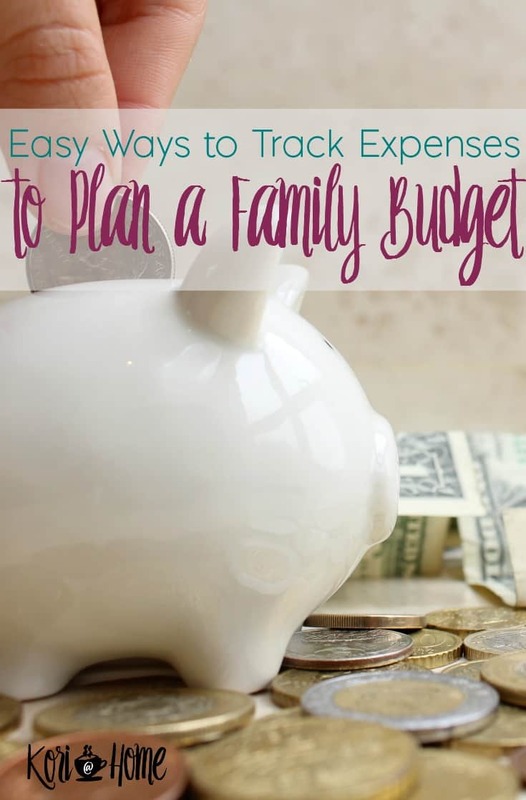 How do you track your family expenses?